The future of science and technology has always been dreamed of and mused about in science fiction entertainment. Everyone loves to remember that the Jetsons had televisions strapped onto their wristwatches. Strangely enough, we are not so far behind – we carry around the equivalent in our pockets. Although science has yet to provide us with much more than a parody version of Marty McFly’s hover board, there is no doubt that science fiction media has led to some amazing innovations in modern day technology. Created by science fiction writer Gene Rodenberry, a fictional piece of tech known as “the communicator” was introduced on the television series Star Trek. The intrepid Captain James T. Kirk of the Starship Enterprise carried it on his hip at all times. It flipped open, could call anyone on the ship, and had perfect service connection. Future developers – including cell phone inventor, Martin Cooper – were inspired by the ideas expressed by Roddenberry in this universe of space exploration and instant communication. Now, our comparable devices can call, text, surf the web, take photos and video, play games, write documents, send documents, store music, navigate, and work as a flashlight. In the classic novel Fahrenheit 451, written by Ray Bradbury, the newest trend in home entertainment was something called “parlor walls.” These could best be described as television screens that took up the entire wall of a room, sometimes even every wall. Characters would gather around to participate in programs, to live chat and interact with people they had never met before. Some programs allowed for the participants to be part of a storyline and people were encouraged to share the experience with their closest friends. Today, we watch vloggers on Youtube, we Skype with our loved ones, we lose ourselves in huge sandbox videogames that give us sprawling landscapes to escape into, and we can link all of it to our absurdly huge LED/Plasma screen HD TVs. Robocop is the heartwarming story of a man who was murdered and his body transformed into a cyborg police unit. While the particulars of this situation might be a long way down the line, medical technology and corresponding lab equipment have taken some amazing strides in the medical application of robotics. For example, Brain implants have been developed to allow paraplegics to use their thoughts to manipulate robotic arms. Beyond this, ocular and cochlear implants that restore functioning-to-almost-perfect vision and hearing are improving at a rapid pace. We live in a world where a double amputee – a man with no legs – has participated in the Olympics. In 1886, Arthur Conan Doyle’s famous character Sherlock Holmes first appeared in print, heralding a new vision of investigation. Though not, strictly speaking science fiction, Doyle’s work anticipated the future of forensics. 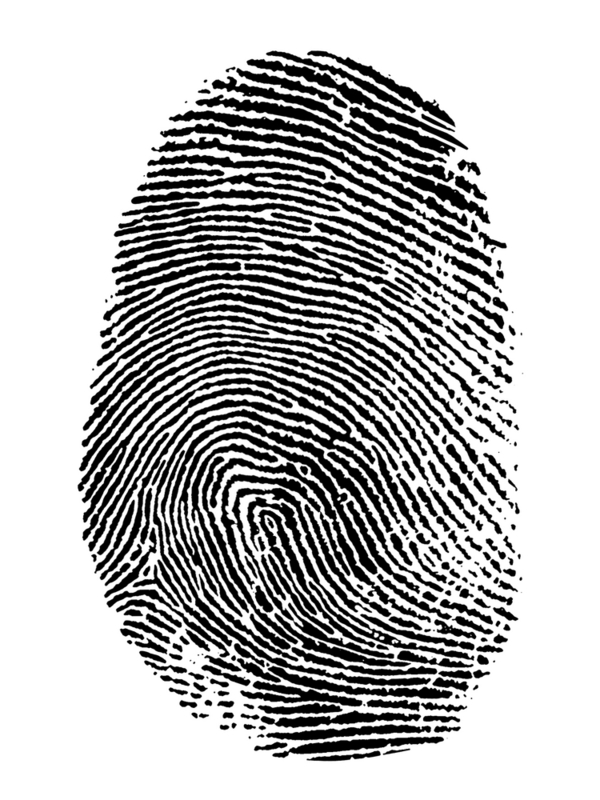 Holmes was utilizing early forms of ballistics, toxicology, gait analysis, and fingerprinting before there were even terms for them. He had a special lab, which he used to test and examine evidence, something that no one had yet thought of – the first forensics lab would be opened by Edmond Locard in 1910, possibly using Doyle’s work as inspiration (he had apparently read the stories). These labs are now capable of so much more than the author probably ever dreamed, and it’s only going to get better. At Cen-Med Enterprises, part of our commitment is to move with the times, providing the best, most advanced medical equipment in the industry. We pride ourselves on our selection and our ability to assist those who are moving the field forward. Check out our stock of lab equipment and supplies today to ensure the smoothest operations and the most accurate results. Maybe the next breakthrough could be yours! This entry was posted in Lab Equipment Suppliers, Medical Laboratory Supplies and tagged lab equipment. Bookmark the permalink.